Product categories of Goji Juice Beverage, we are specialized manufacturers from China, 100% Pure Goji Juice Beverage, 50% Goji Juice Beverage suppliers/factory, wholesale high-quality products of Goji Health drink R & D and manufacturing, we have the perfect after-sales service and technical support. Look forward to your cooperation! Goji Juice Beverage use fresh Goji Berry from Wolfberry Company`s Zhongning organic planting base as raw materials, and collocate with the medlar honey, licorice extract, chrysanthemum extract, lutein, citric acid, and VC. 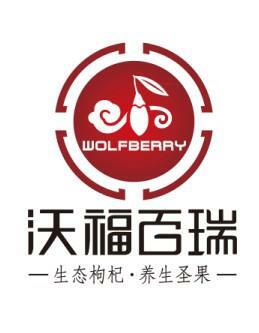 Per GMP specifications, Wolfberry Company process the Goji original juice into juice beverage, which maintains the flavor, color and nutrients of the original juice and largely preserves the juice LBP, β-carotene, vitamin E, lutein, flavonoids and other biologically active substances. 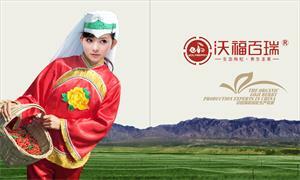 The juice beverage is rich in vitamin C, more than twenty trace elements, eighteen amino acids and other nutrients. It is also a health-care necessity which has functions such as immunity improvement, anti-aging, liver protection, eyesight improvement and so on.